Going back home from hospital after surgery or an energy sapping illness can be a difficult expectation especially if you or your loved ones are not well enough to cope alone or have been at it for a while. At Blue Crystal Care, we are aware of those times when an extra pair of hands – live in respite care – are needed while you or a family member get back to full strength. 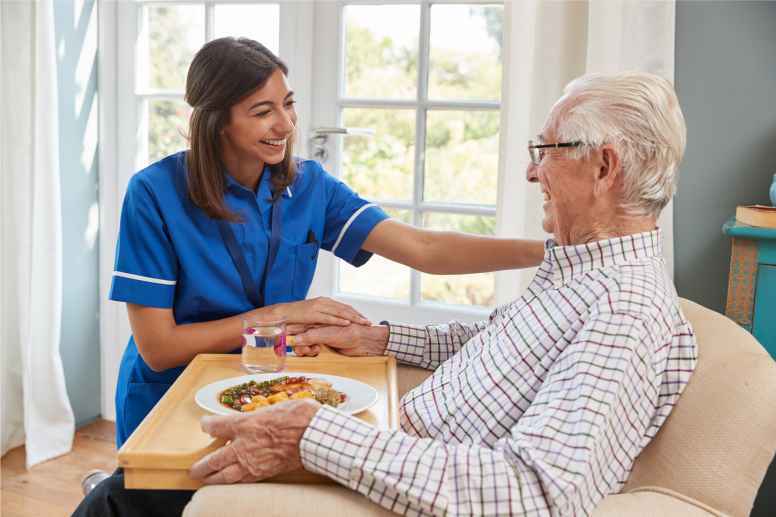 We, at Blue Crystal Care are regularly called upon to provide live-in respite care when clients have had a scheduled or emergency surgery or have undergone an episode of ill health and require that additional support when they return home to convalesce. Our respite carers can assist clients with post-operative healthcare and dietary plans to get clients back on the road to health. A live-in carer however for a short period can offer a family that much needed break together with the peace of mind, knowing that your loved one is a recipient of 24 hour care and companionship.